Sprint on Thursday published a software update for the Galaxy S4 that activates a new international Wi-Fi calling feature. The Galaxy S4 is the first smartphone running on the Sprint Spark 4G LTE network to receive the option, and the service should be useful for folks who frequently travel abroad and who call back to the United States. Sprint said that Wi-Fi calls originating and terminating in the U.S., the U.S. Virgin Islands and Puerto Rico are completely free, as are Wi-Fi calls that originate from outside of the United States to any of those locations. Wi-Fi calls from the U.S. to an international number are still subject to Sprint's standard international rates, however, and you'll also have to pay international rates if you're placing a Wi-Fi call from an international country to an international number. 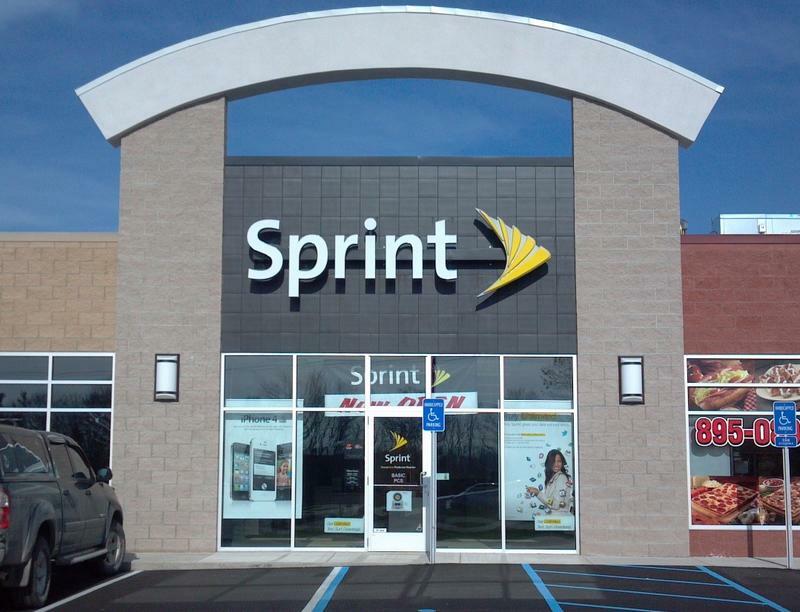 Messaging services are also enabled over Wi-Fi, Sprint said. While the Galaxy S4 is the first device on Sprint's network to receive international Wi-Fi calling support, the carrier also offers several other phones with a domestic Wi-Fi calling feature, including the One Max, One (M8), LG G3, G Flex, Galaxy S4 mini, Galaxy S5, Galaxy S5 Sport, Galaxy Mega, Galaxy Note 3 and Sharp Aquos Crystal. The carrier said it will expand its international Wi-Fi calling feature to additional phones this year.